Found in the Uncharted Isle expedition. 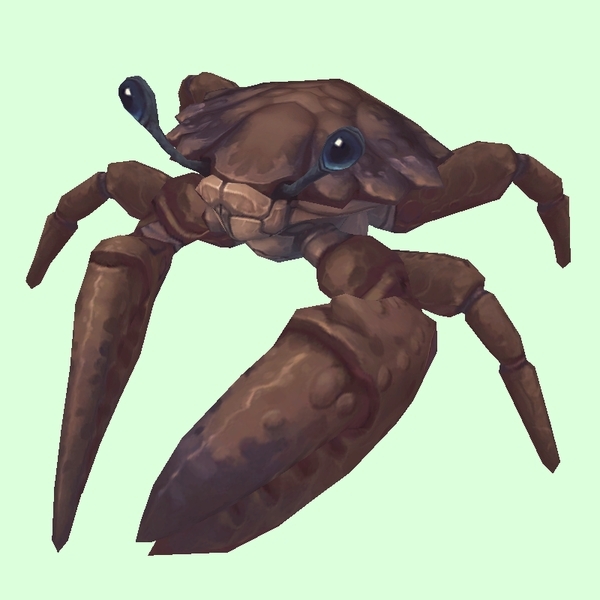 If you tame this crab rather than killing it, the scenario cannot progress any further and you will need to leave and restart. Found sporadically in coastal areas of Tiragarde, especially outside Boralus, and in north-eastern waters of Stormsong. Found at several locations off the cost of Zuldazar.